This winter season treat your dry lips with our highly recommended beauty products! “I keep a chapstick in every purse I own. Every room in my house has at least one and every nightstand has one stashed inside for sure,” says Nisha Maheshwari. This 24-year old girl suffers from the most annoying problem of dry lips. You’ll probably be surprised (or maybe not) at the number of products there are available to keep this problem at bay — there are lip balms, lip oils, repair therapy, conditioning treatment products, lip scrubs, and even masks. 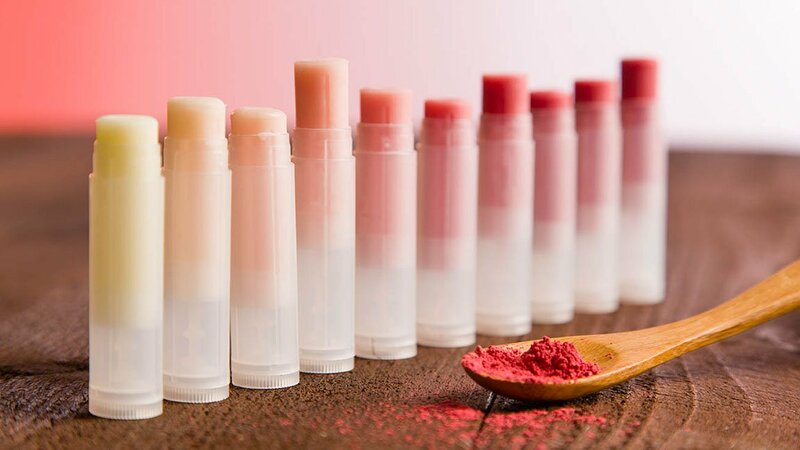 You can try what you like but to save you some trouble, we have put together a list of seven that we feel should feature in your list of must-have beauty products to treat dry lips, and guess you should stock up soon, considering winters are upon us. 1. Coconut lip oil: The silky and decadent oil stays on your lips and leaves them pampered and healthy. The oil moisturizes and gives you a glossy glow that stays through the day. It’ll soften the lips and give you freedom from cracked lips within a few days. 2. Lip balm: Look for nourishing ingredients such as castor seed oil, beeswax, argan oil, and lanolin, when picking up your daily wear lip balm. They work on any dry area (including ashy elbows!) and soften skin and you don’t need to spend a fortune for this essential item. 3. Repair and conditioning treatments: Dry lips are the first step towards those ugly cracked lips. Glycerin, shea butter provide hydration and promote elasticity. Basically, to banish dryness you need lubricating products — add a hint of cocoa butter for conditioning. If your product also has vitamins and protectants from the sun then don’t think before picking it up. 4. 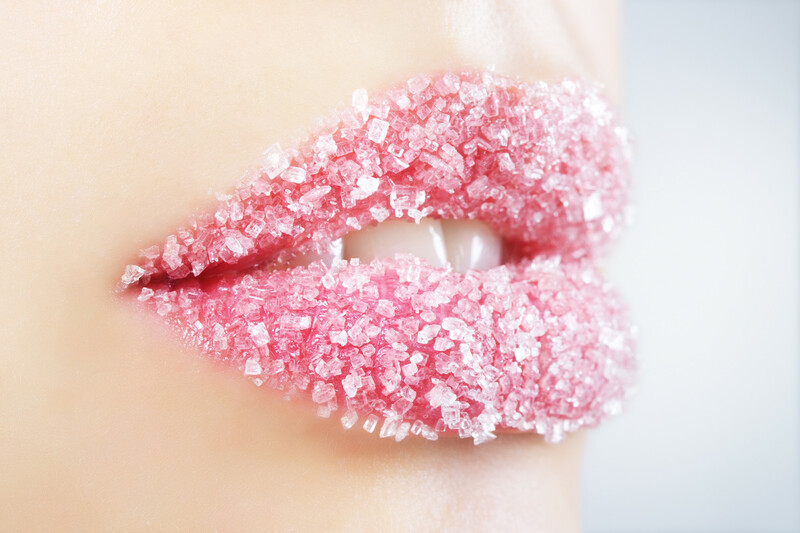 Lip scrub: Sugar extracts are the best to remove all those dead cells and leave your lips luscious — just the way you want them! 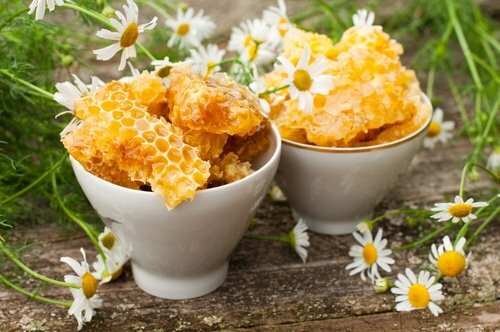 You can easily make a scrub at home using sugar cane juice, sugar crystals, and beeswax to gently exfoliate dry dead skin on your lips. Additional benefit can be achieved using grape juice and kokum butter. 5. Lip care with color: You want to wear a matte lipstick but with dry lips, it just doesn’t work. Fortunately, now don’t need to spend hours prepping your lips before giving that favorite lipstick a go. Most beauty brands have addressed the need by introducing in their portfolio of products super-hydrating formulas packed with moisturizing ingredients to soothe and protect your lips. And they come in the best shades possible. 6. 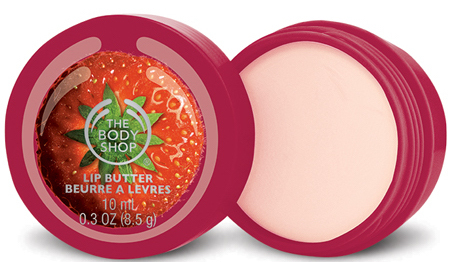 Lip butter: Every morning, your dry lips scream for some creaminess. You could massage them with greasy cream or you could pick up lip butters that come in delicious flavors besides packing in creamy goodness that intensely moisturize your lips all day long. Cocoa and Sal butters and vitamin E are the ingredients you should look for. 7. Lip mask: Every time you look at Angelina Jolie, we’re sure you’re yearning for that supple pout — soft, supple, and flake free. Chapsticks, conditioning treatments, lip balms and oils are all your go-to products but a lip mask is what you must try for long-lasting relief. Slather on an overnight product and you’ve got your ultimate elixir.